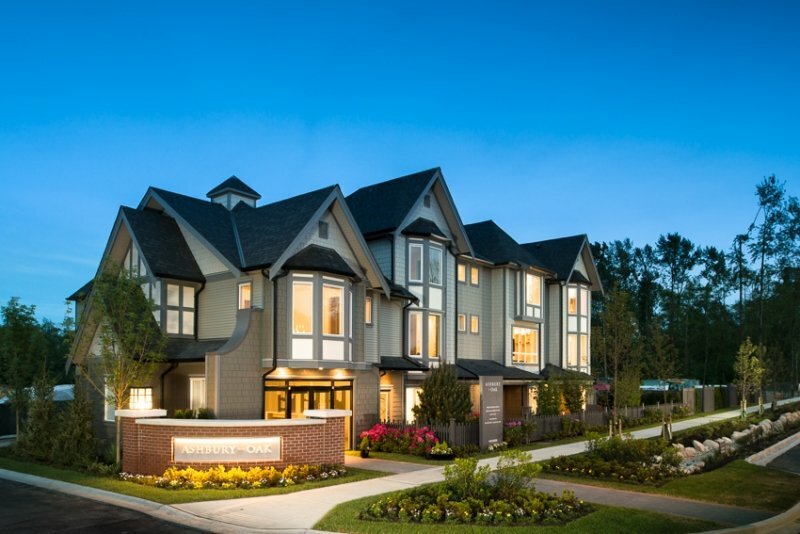 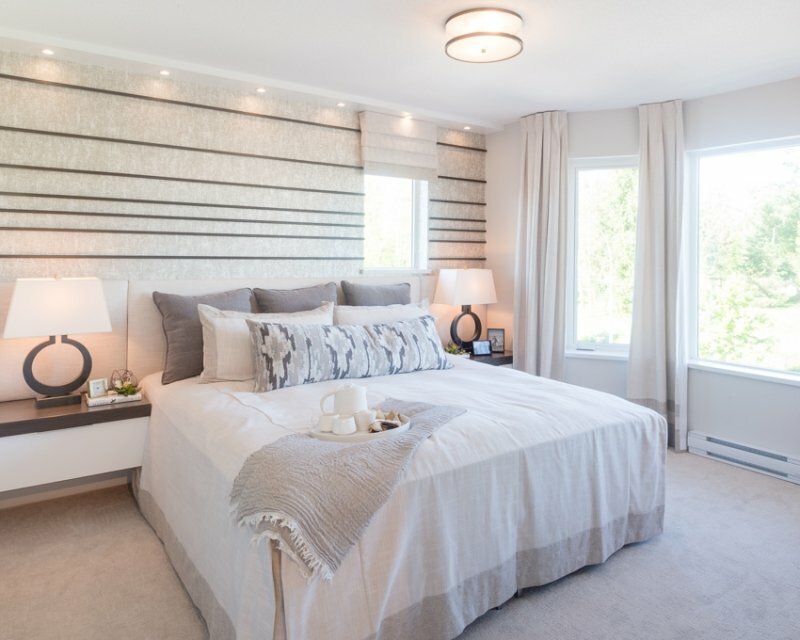 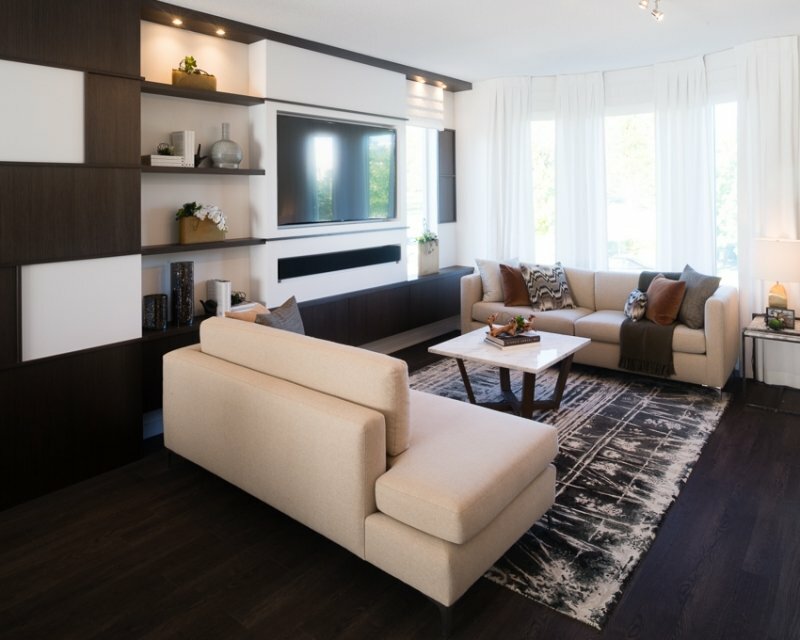 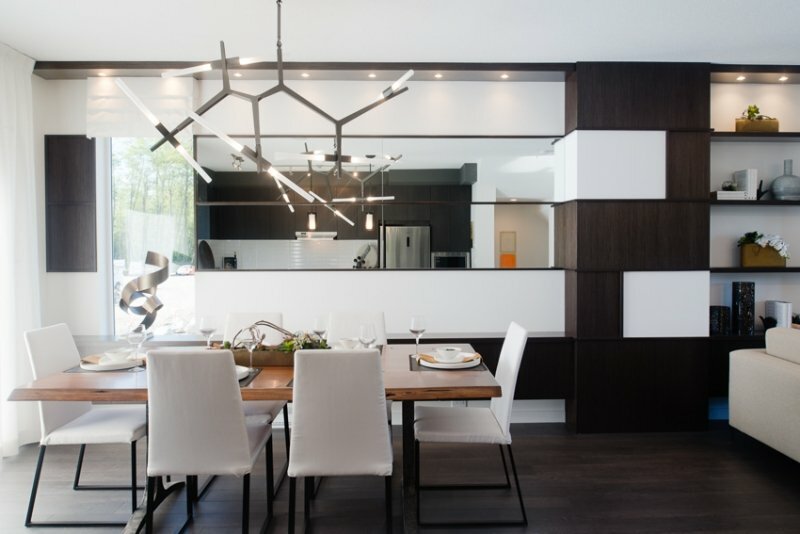 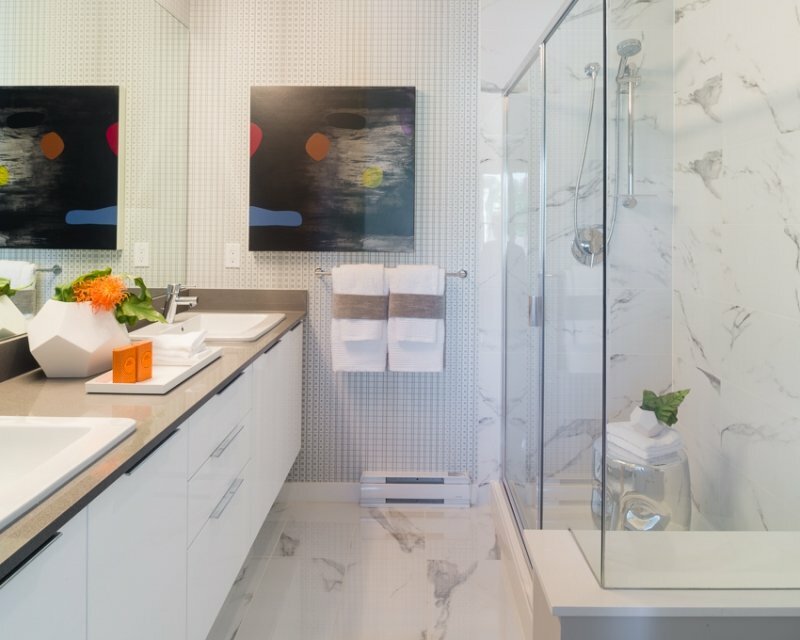 Introducing Ashbury + Oak by Polygon – a collection of two, three + four bedroom townhomes in Langley’s Willoughby neighbourhood. 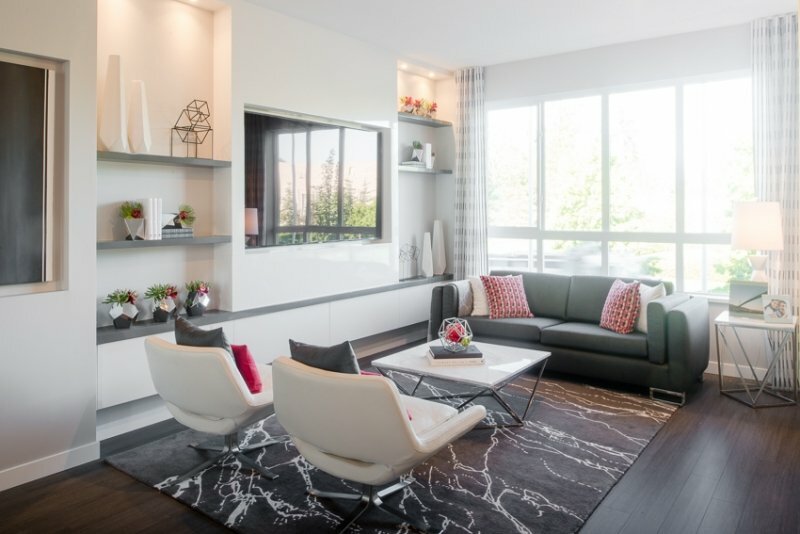 This growing community offers everything you need with retail shopping, restaurants, cafes + recreation centres nearby. 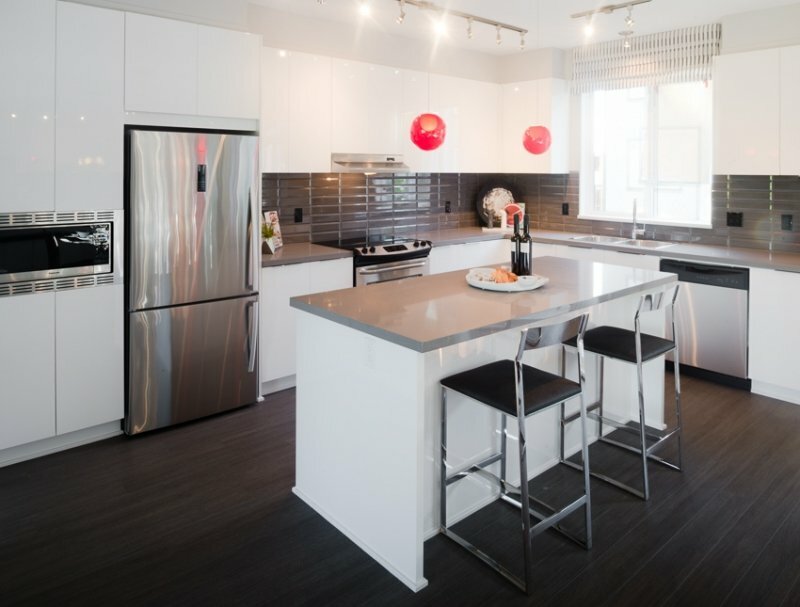 Listed By: Polygon Realty Ltd.